Does EXO's Xiumin have plans to try acting again? 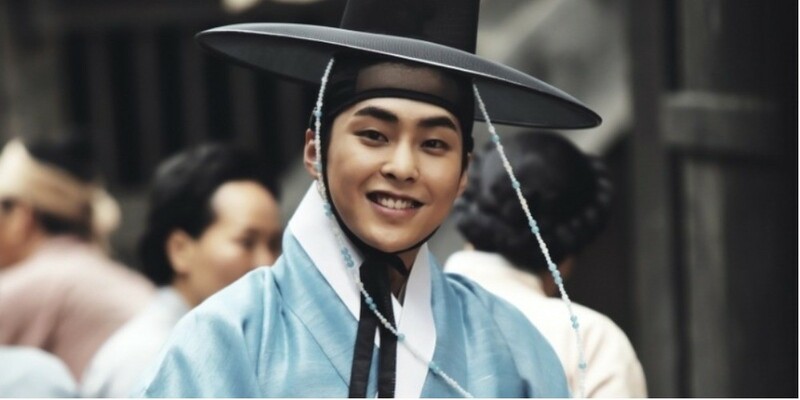 EXO's Xiumin talked about his acting career. The DJ mentioned how Xiumin made his acting debut with the film 'Kim Sun Dal' and asked about his plans for acting. Xiumin replied, "Honestly, I don't have any plans for acting yet. 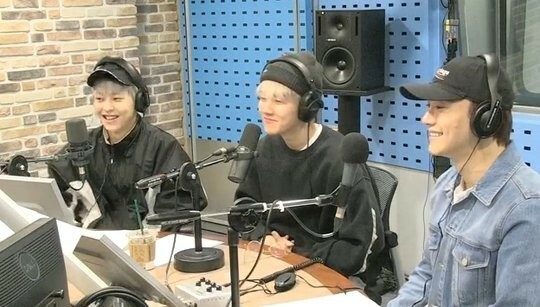 Currently, promoting as a singer is so much fun to me and I think singers have more opportunity to communicate with the fans, so I like how it is now." DJ Choi Hwa Jung asked, "But you can try it later on again if you have the talent, right?" Xiumin answered, "I'm open-minded."